Here it is at all its splendor, the new jewel of the international tourism circuit of the world, the beautiful Colombia. It is a wide spread secret that everybody is talking about; the new destination to visit in for vacations is this South American country that is wrongly known for its history of drugs and violence. Yes it is true, not to good news came out from Colombia years ago, and people from the world just didn’t have the guts to come and see the reality by themselves. It was very understandable. 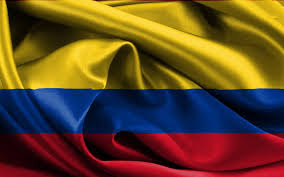 Now, Colombia is constructing peace with the leftist guerrillas and the security situation has changed in a very positive way. A peace treaty has been signed with the guerrillas Farc and peace talks are held with the other group, ELN.